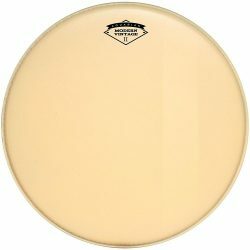 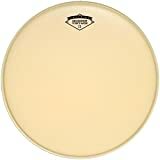 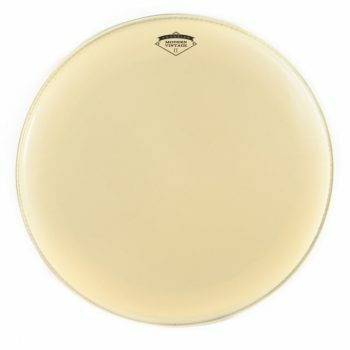 Aquarian Modern Vintage II drumheads give a wonderful warm tone, with a more subtle attack and moderate sustain. 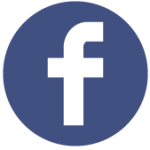 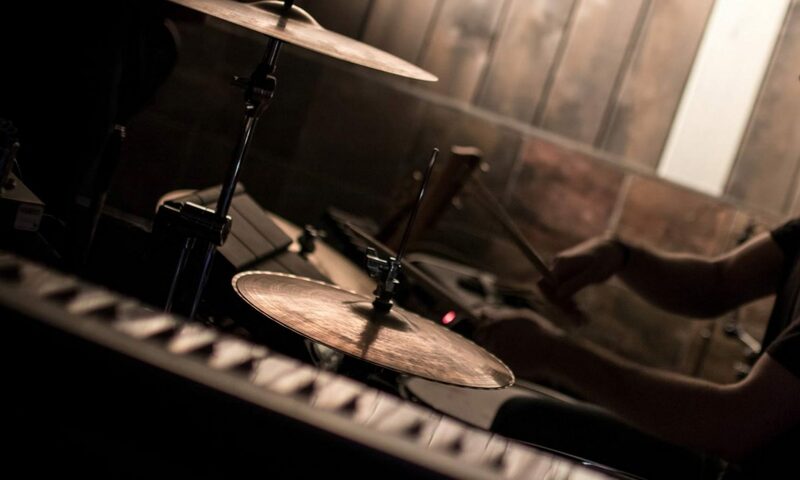 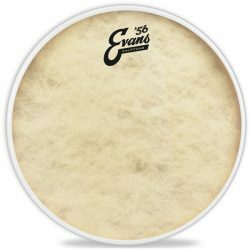 These drumheads are a great option for studio recording, and live playing. 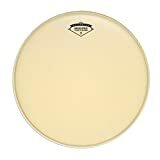 A 2-ply drumhead, made with two 7mil plies and a special-coated top layer. 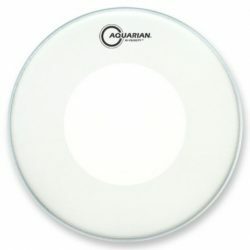 The Aquarian Modern Vintage II has an excellent warm sound thanks to the unique coating. 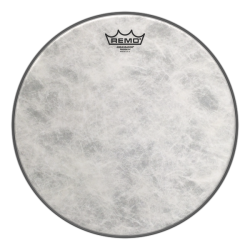 Designed to have the look, feel, and sound of calfskin, the coating gives a much greater emphasis to the midrange and low-end frequencies. The Modern Vintage II is a great option if you’re looking for a very warm sound, but still want to keep some sustain. 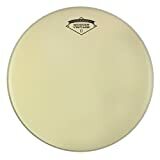 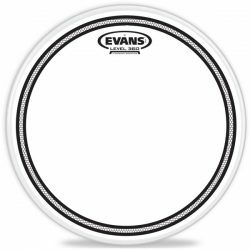 More durable than the single ply Aquarian Modern Vintage drumheads, these drumheads can handle heavier playing if required. 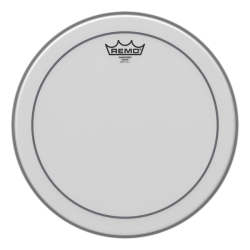 The Modern Vintage II is great for medium volume situations both live and in the recording studio. 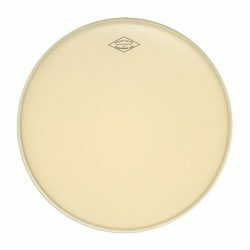 Note: The Aquarian Modern Vintage II is available for Toms and Snare drums, with felt strip and super-kick versions available for bass drums.